Re-alignment & Digital Backing Vocal services. Demo No. 4 Before & after Mastering. In the example you will hear 2 songs. Each song starts with the un-mastered mix, which will then fade out and fade back in to continue with the Mastered Mix. Demo No. 3 Vocal Processing. Telephone & Auto Tune FX. edited the arrangement of the vocal, in order to compliment the additional trumpet part. Demo No. 6 Audio Editing. In this example, our client wanted to use this recording of their son playing a solo, for their fathers funeral service. However at more than 6 minutes, it was too long and needed to be cut down by around 2 mins. Here is the ending of the piece, before, and then after our editing. Demo No. 7 Audio Restoration. In the following demo, you will hear 3 examples of audio before and after treatment. 1st is a keyboard track with a very audible hiss. Finally, a vinyl conversion with typical dust noise and mechanical hum. MIX & MASTER - high quality, professional mixing services. wish to use your own Mastering Engineer, a 24 bit un-mastered WAV file. 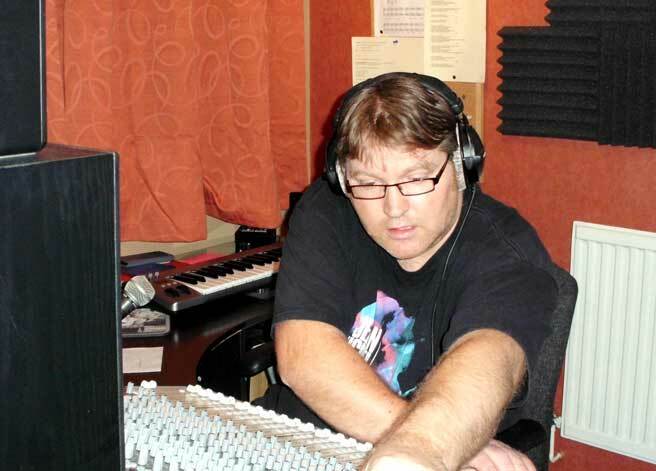 Mix and master service prices include basic editing, re-amping, vocal processing and optional drum replacement. It does not include time re-alignment, digital backing vocals, arranging or providing additional parts, these services are available at additional cost (as listed below) Advanced editing or processing requirements will be quoted on individual basis. If the sound of your guitar/bass isn't what you were looking for, we have an extensive range of digital amps that can be applied to the original track. (E.G. x3 tracks = 3 x £20 = £60). The tempo throughout your piece is not as tight as you would like? If you have multiple tracks in one song that requires re-alignment, each track will be charged separately (E.G. x3 tracks = 3 x £25 = £75). Want to beef up your drums? why and let us bring your drums to life. You feel your song would benefit from having Backing Vocals added? backing vocals from any other vocal track. You would like to enhance your vocal performance? We can transparently alter tuning and pitch or enhance/add vibrato. effect is 'Auto Tune', that sound made famous by Cher's "believe"). edit the best parts from each take, creating your perfect vocal track. (E.G. x2 tracks = 2 x £35 = £70). be commercial and broadcast friendly? on a high quality, master CD, ready for replication and mass production. 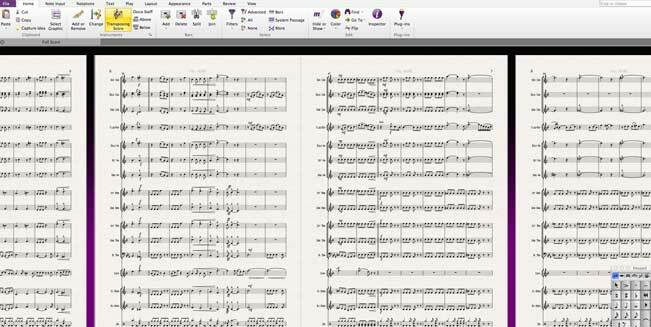 (using Sibelius software) ready for any competent musician to play. You may have an idea but not sure where to take it? just add additional parts to your existing piece. subject to an individual quotation. You need your audio to fit a specific time slot? midway, when you can have it neatly fitted into the available time? You have a recording that contains mistakes? No problem. Send it to us and we can edit the perfect take. You want a section of audio seamlessly removed? you wouldn't even know it was ever there! You have a noisy or damaged recording? it's time to get some expert help.